It's the weekend, and there's nothing better than having a little bit of time to spend with your favorite people. But instead of doing the same old-same old with your loved ones, why don't you branch out and see what's new. One site I like to check out is Boston Central. 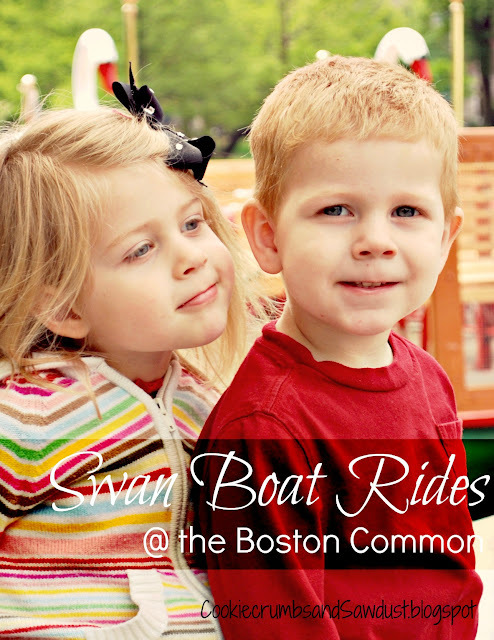 Our all-time favorite activities going on right now are the Swan Boat Rides, not to be missed. But no worries if you're not local. Both City Search and Grandparents.com let you search by city. Thanks for your lovely comments on my blog earlier today. :) I LOVE your blog!! Our first house was a little farmhouse that we bought before we had kids. We spent hours upon hours turning it into a little country cottage. We outgrew it with child #2 and had to sell it. I'm always trying to talk my husband into buying another so we can fix it up. Maybe one day. I'm excited to follow your progress. Brings back so many memories. Oh, how fun!! 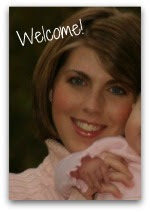 Thank you for visiting Crafty Moms Share today! We haven't taken our little one in for the swan boat rides yet but it is on my must do list this year. Do you know about the Make Way for Ducklings Parade on Mother's Day? I haven't been in the city for it but I can only imagine it must be great. There is some info here: http://www.friendsofthepublicgarden.org/kids/.